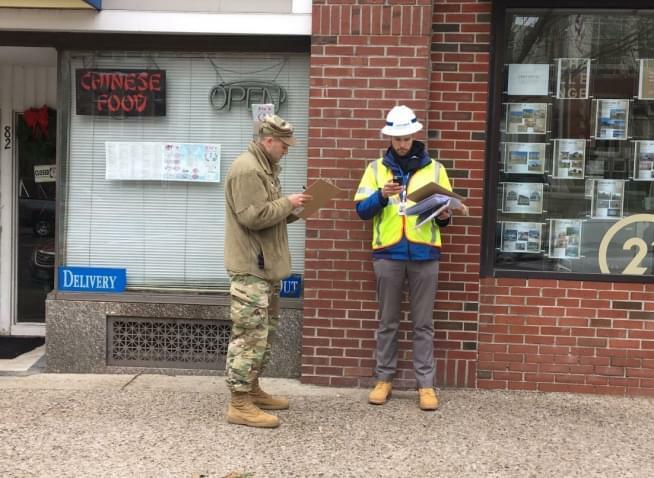 Governor Gina Raimondo declared a State of Emergency after National Grid shut off service to about 7,000 customers in the Newport and Middletown areas out of an “abundance of caution” when a supplier’s faulty valve caused pressure to lower to potentially dangerous levels. The issue happened the same day temperatures were in the frigid single digits, leaving people without heat. 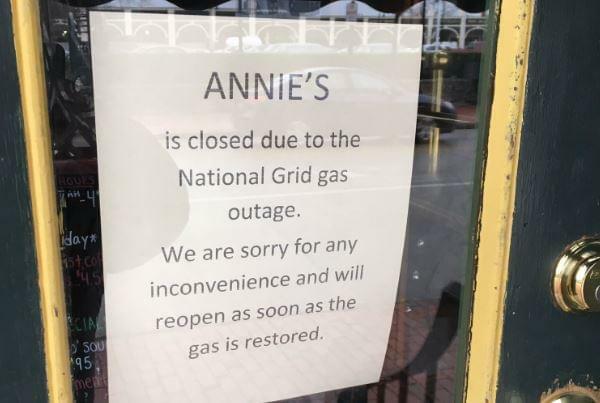 National Grid needs to enter every single home to shut off the gas, which could take two to three days. Once every meter has been shut off, technicians will return to every home, turning meters back on, which could take another three to five days. Unlike in the event of an electrical outage, each home must be individually addressed. If each home is not shut off, the sudden increase in gas flow poses the risk of an explosion. Gov. Raimondo said it could take “days, or a week, or more” to get service fully restored. She’s maintained all week that people should leave their homes, as it’s not safe to stay without heat. What are people who are affected by this doing? Free breakfast and lunch will be provided at the Florence Gray Community Center on York Street for the rest of the week. Breakfast is available from 7:30 am to 9 am, and lunch from 11:30 am to 1 pm. For families who participate in Newport’s Food Backpack program, backpacks will be available from 1 pm to 2 pm at Pell Elementary on Dexter Street. For families who are not enrolled in the program, food backpacks will be available from 2:30 to 3:30pm. Senior meal sites at Edward King House and Middletown Senior Center remain open, and Meals on Wheels deliveries will continue through the week. National Grid will reimburse the costs of a hotel and is also providing vouchers for pre-booked rooms. Vouchers are available at Gurney’s on Goat Island or at Gaudet Middle School in Middletown. 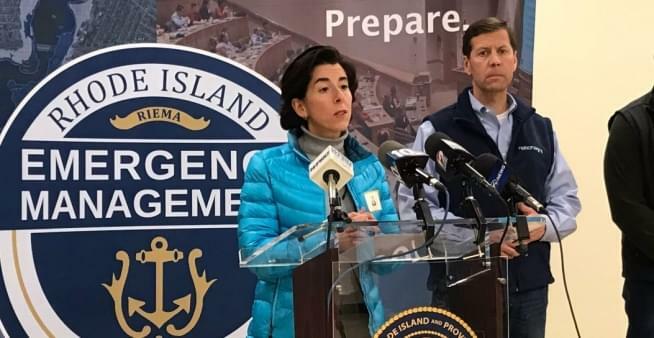 National Grid is also providing space heaters, and Raimondo said RIPTA is waiving fares for those traveling in the affected area to help get people to warming shelters and other safe places.